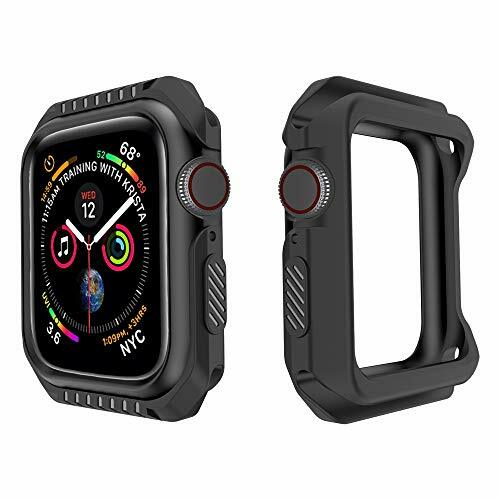 ❤ Customize your Apple Watch Sport, Series 4 to your own taste. 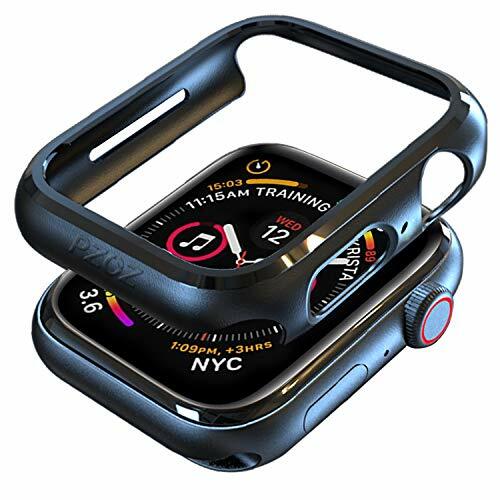 ❤ Our PC+Resin cases are available in the colors black,blue,clear,orange,pink and yellow.In addition to a new look, your Apple Watch is protected as best as possible, while all functions and controls continue to be usable. 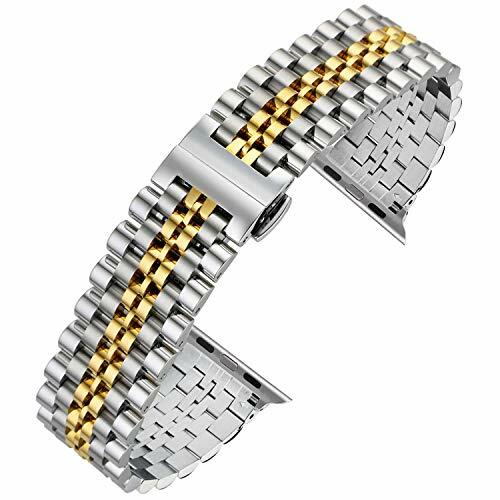 ❤ This watch will make your watch a bit wider, but will not lose its sporty, elegant shape. 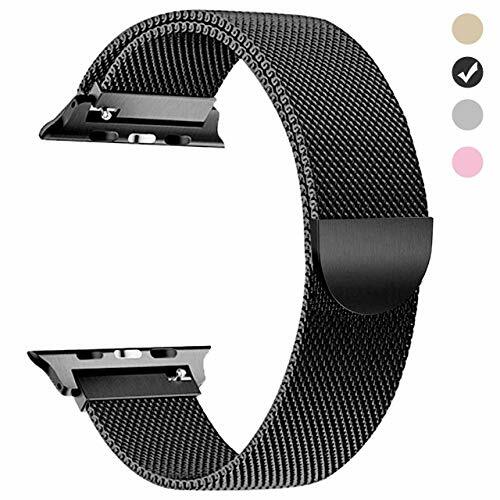 It is possible to quickly put on and take off the cover without first removing the bracelet. 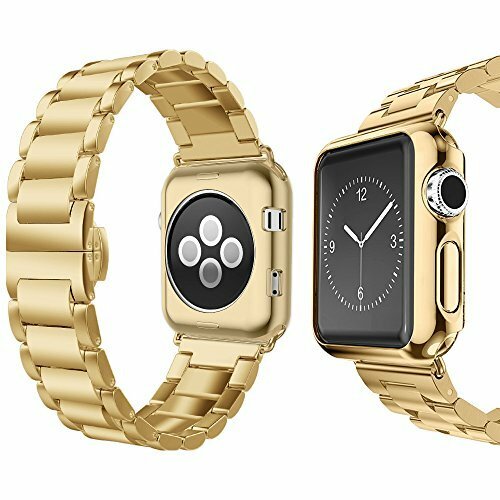 ❤ Furthermore the Apple Watch wants to have a slight bigger look but does not want to loose its elegant shape. 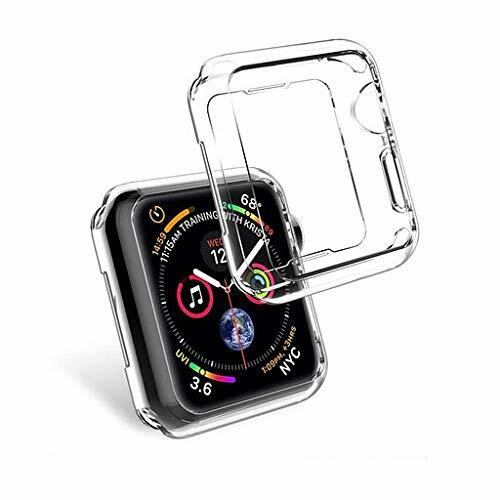 It is possible to put the case on very quick without removing the band. 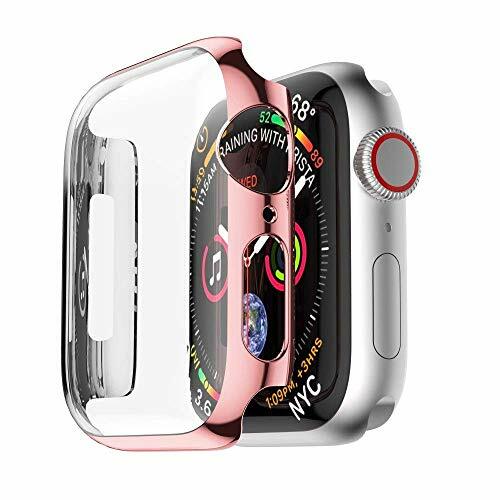 Compatibility - Designed for Apple Watch (44mm Series 4) ONLY. 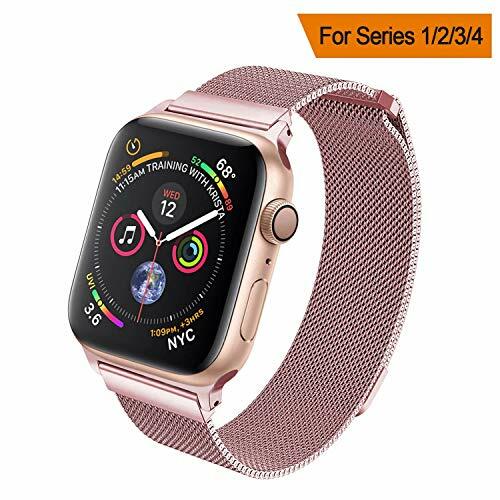 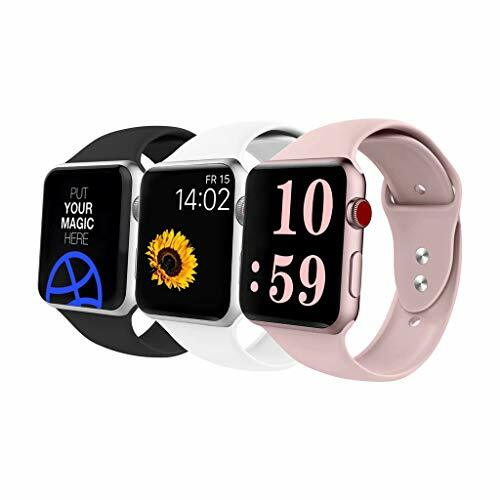 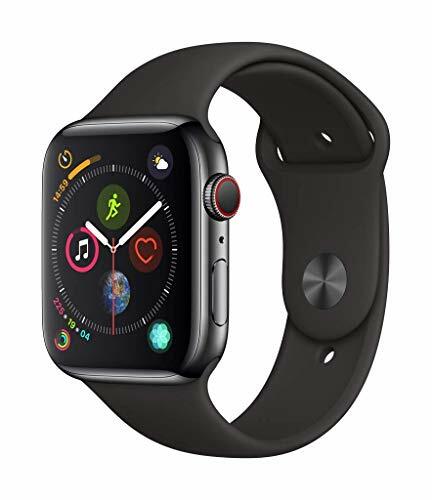 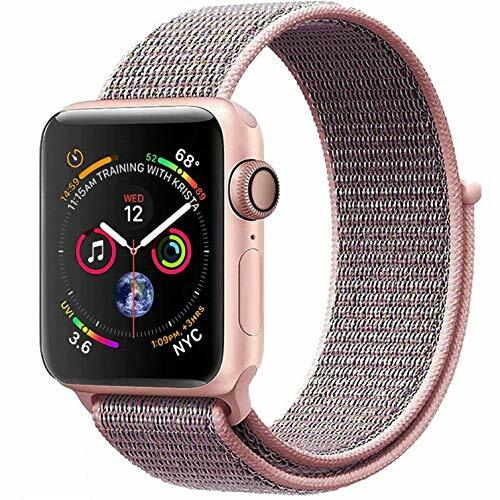 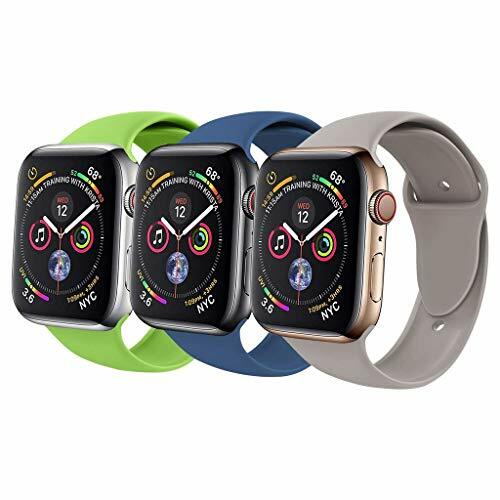 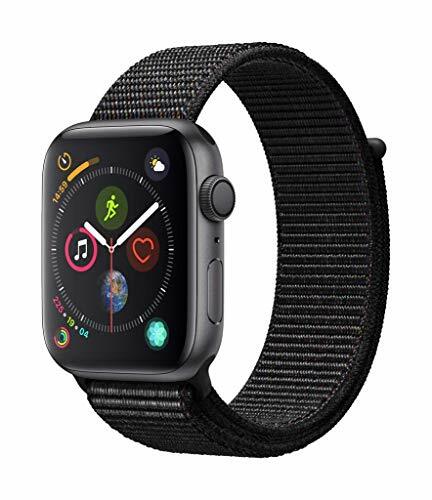 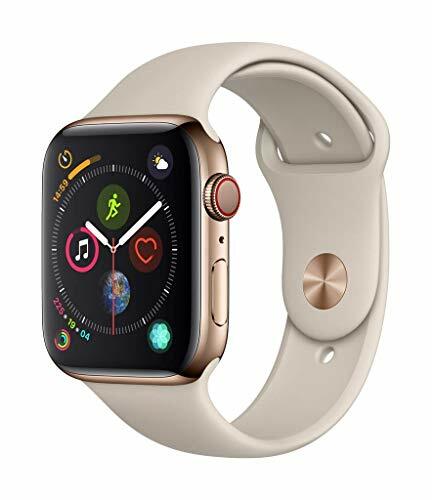 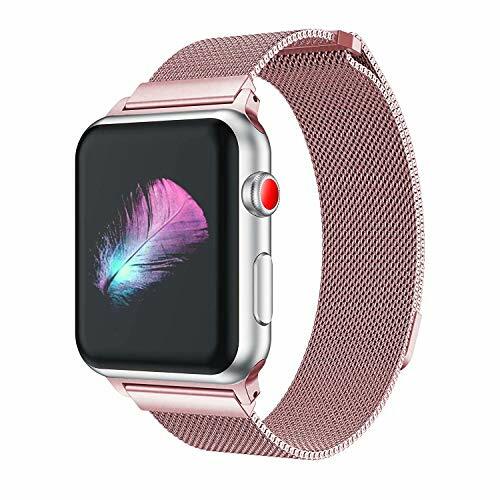 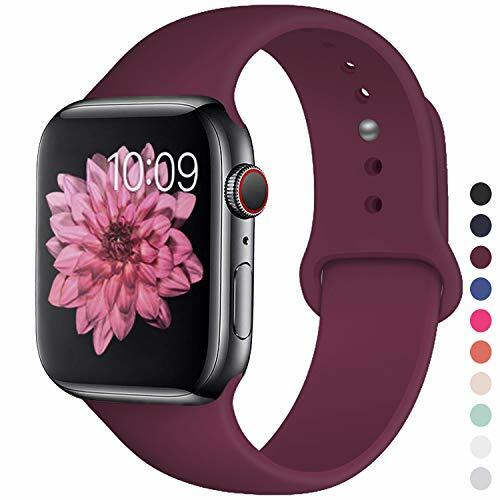 This Apple Watch Screen Protector is made of ultra thin PC plating that offers exposed buttons and band insert for quick and easy access. 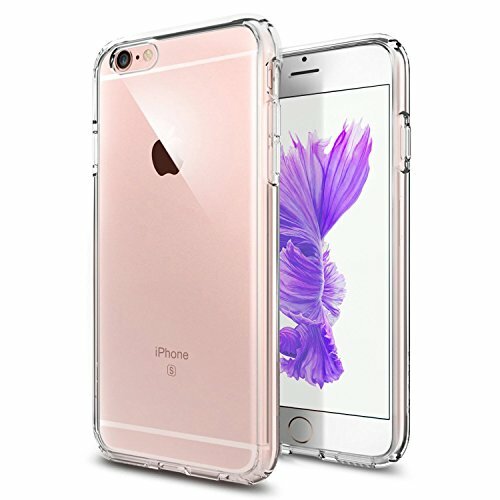 Please NOTE: It's normal for bubbles or a rainbow effect to appear during the initial application since they will disappear once dry. 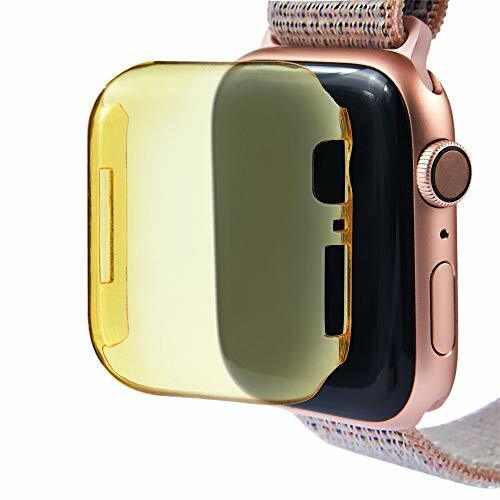 Shock-Absorbing - This Liquid Skin screen protector could be washed, reused, reapplied. 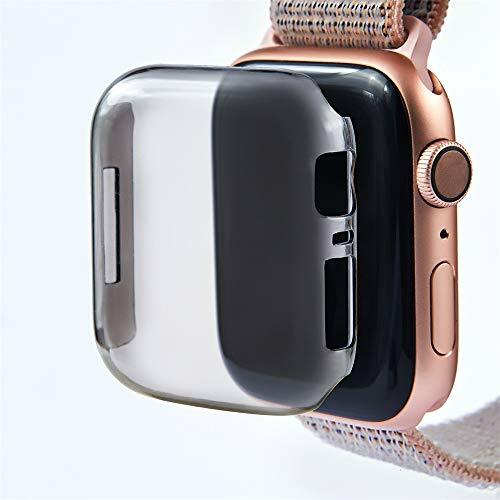 The wet-install process allows for adjustments during the installation and leave the film perfectly contoured to any device. 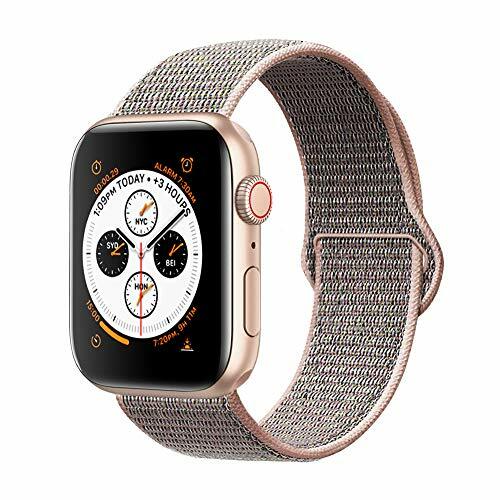 Designed for Apple Watch Series 4 44mm 2018. 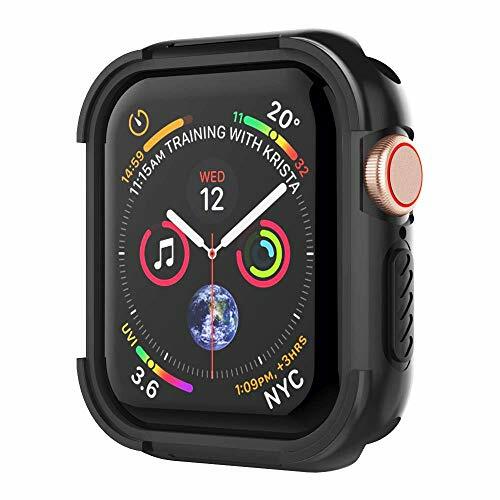 Soft TPU material keeps your Apple Watch Series 4 lightweight，Comfortable and durable. 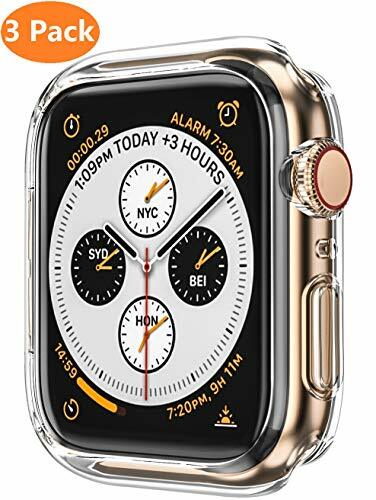 Designed with precise cutouts for functional buttons and ports. 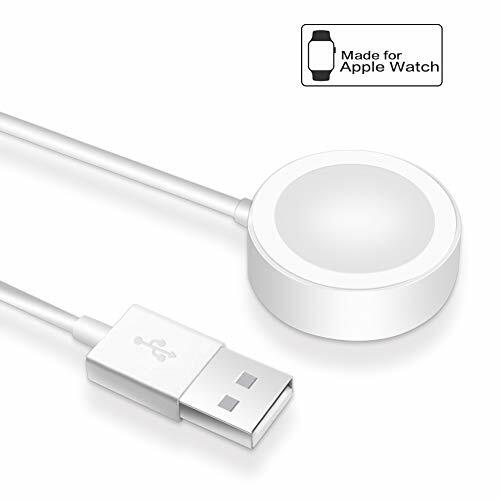 It is very easy to use all ports, buttons, also not affection to band insertion and watch charging. 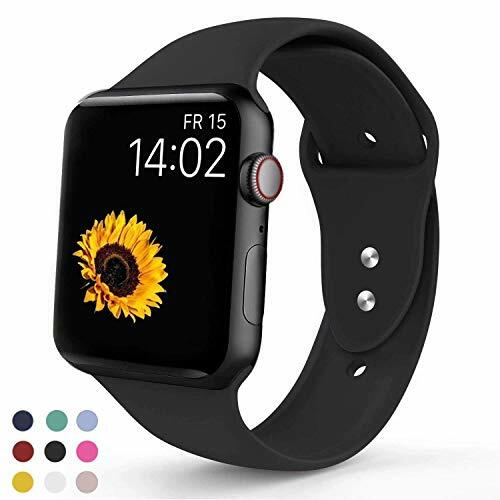 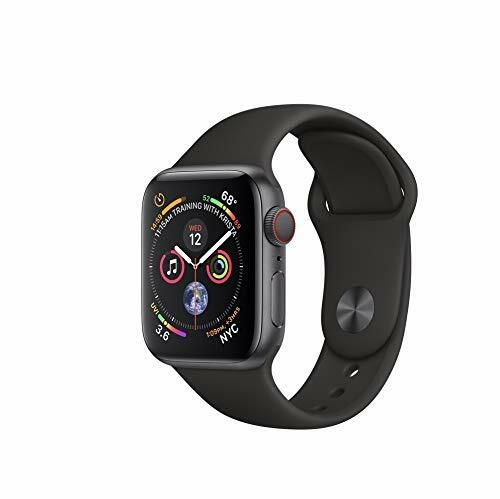 Compatible with Apple Watch Series 4 (44mm). 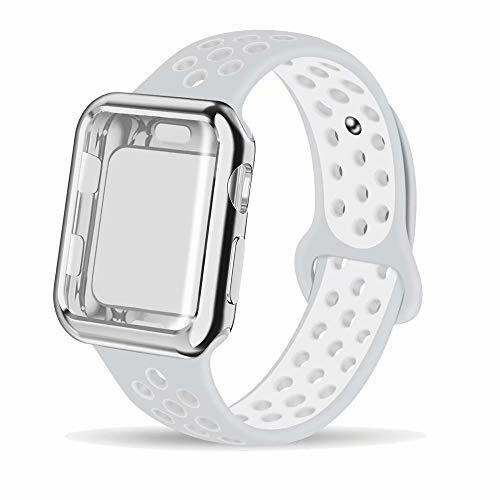 Ultra-thin PC Protective cover allows quick and easy installation, Perfect fit for your watch. 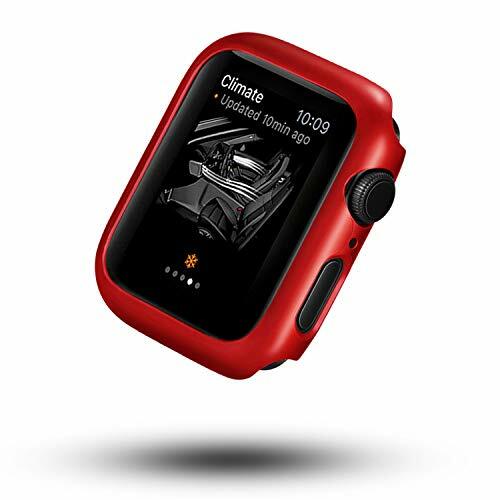 Smart design allows access to all controls, buttons, sensors and Apple watch features. 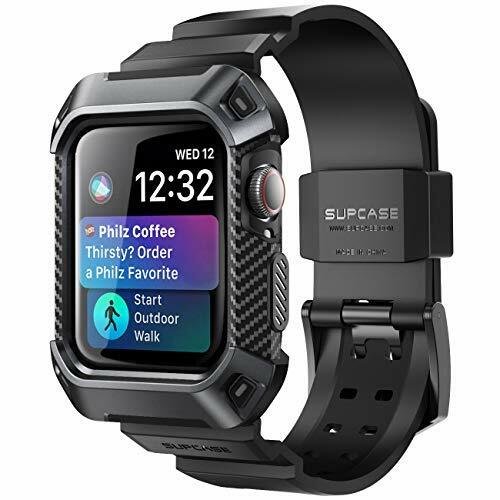 Charge directly, don't need to take off the watch case. 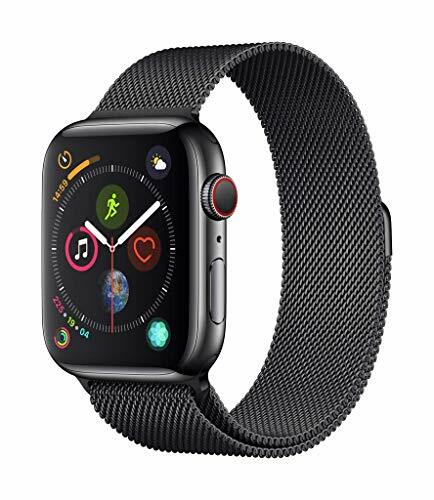 Warranty: For 12 months after the date of purchase, we take care of all quality-related issues with a REPLACEMENT or REFUND. 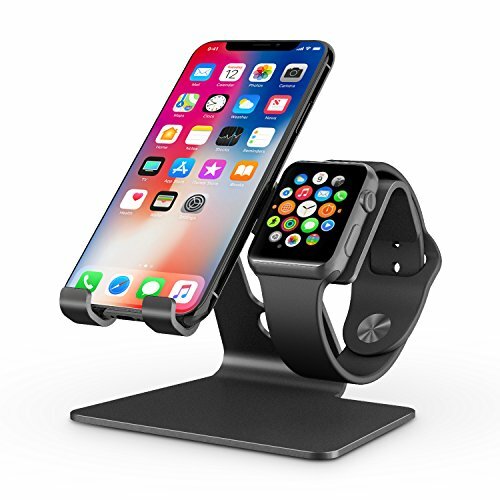 Welcome contact us any time! 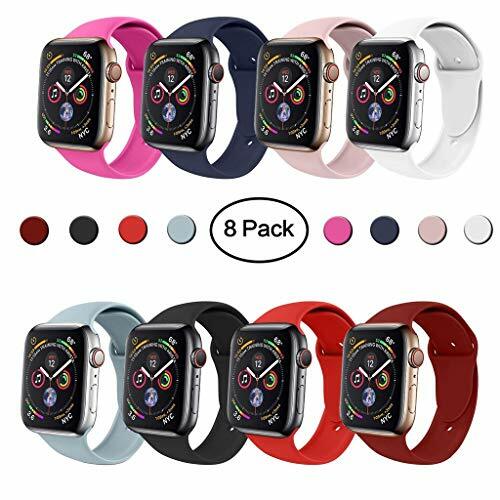 ❤ Our Silicone cases are available in the colors.In addition to a new look, your Apple Watch is protected as best as possible, while all functions and controls continue to be usable. ★ Front raised edges recess your screen to protect it when placed face down. 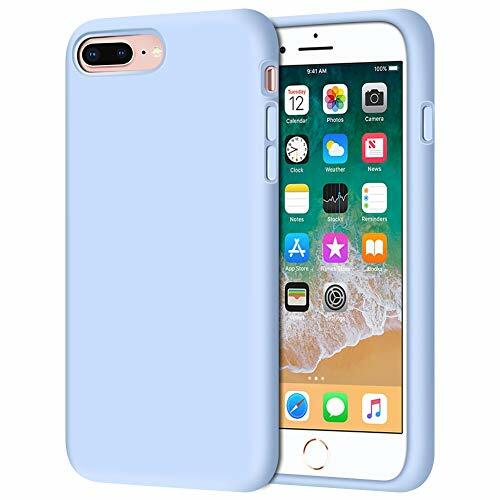 Made of sturdy yet flexible TPU material for reliable shock-resistance. 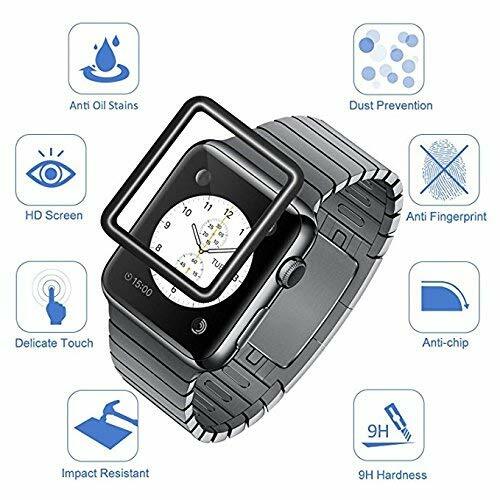 ★ Shock-proof：Can cover four corners and sides of your Watch, offer full protection for your watch Scratch-proof, anti-collision. 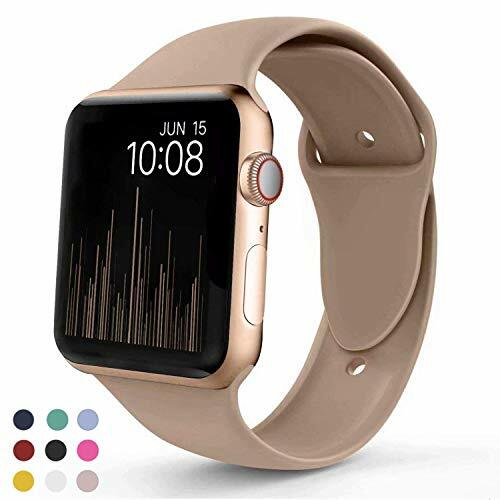 Protects your watch from bumps and scratches. 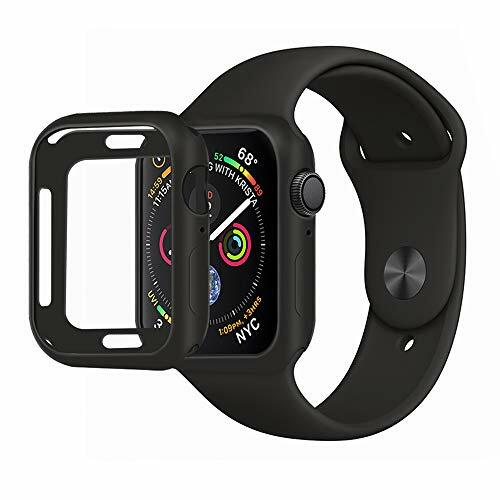 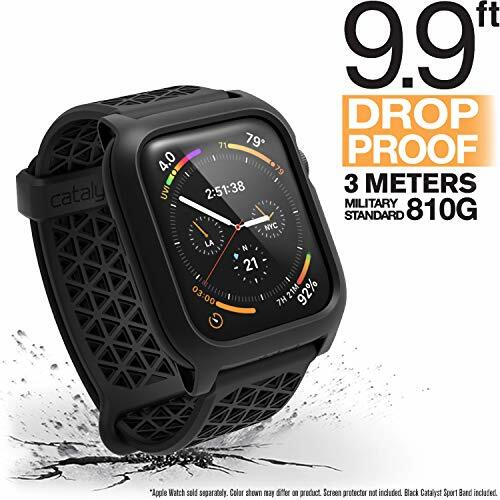 ★ Precise cutout: fit for all buttons and holes on your Watch, the precise back design of this sturdy case helps direct charging and the case is simple and convenient. 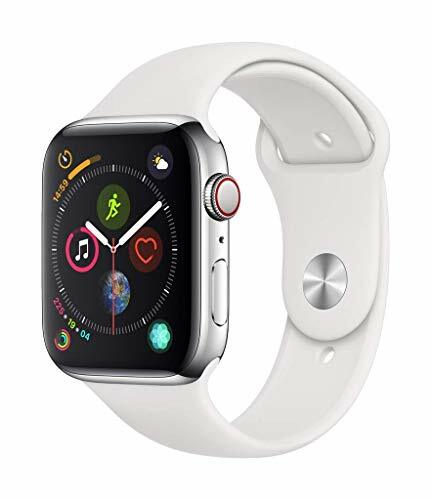 Easy access to all controls, buttons, sensors and Apple watch features. 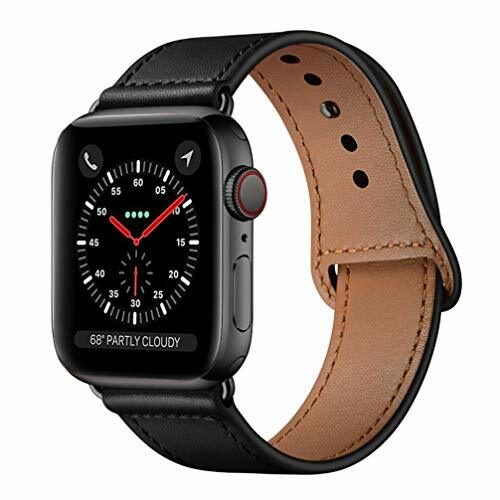 ★ Special Design: Designed for the Apple Watch Series 4 44mm , designed with covers your Apple Watch side and edges perfectly.